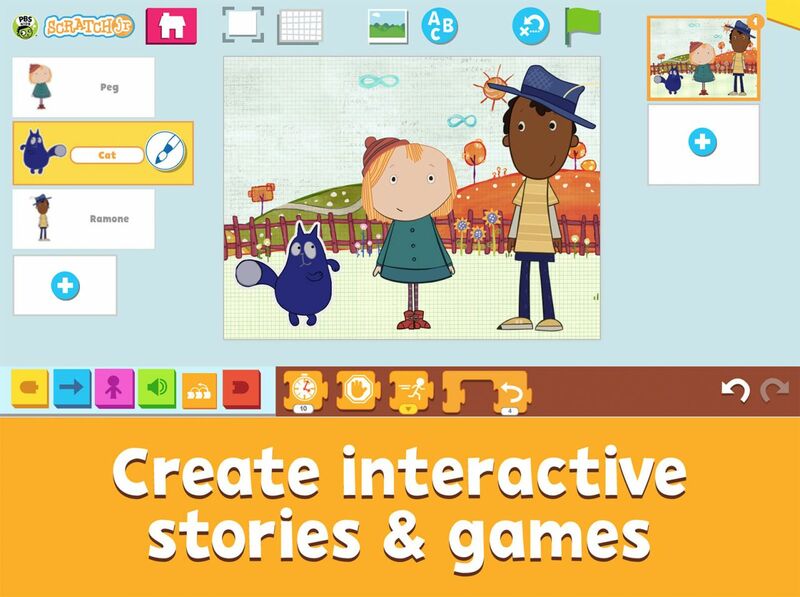 As we celebrate Computer Science Education Week Dec. 3-9, you can inspire today’s young learners to create their own interactive stories and games with the free PBS KIDS ScratchJr app. Kids 5-8 years old can learn coding concepts as they create their very own interactive stories and games using PBS KIDS characters like Wild Kratts, WordGirl, Peg + Cat, and Nature Cat! Anyone can start their own coding project with no experience required. By snapping together colorful programming blocks, children can make characters move, jump, dance, and sing. In this process, kids will learn to solve problems, design new projects and express themselves creatively. Students will explore computational thinking concepts such as analyzing problems, understanding cause and effect, and recognizing patterns and sequences. They will also be encouraged to use design-based habits of mind: playing, planning, testing, iterating, sharing, and reflecting on their work. 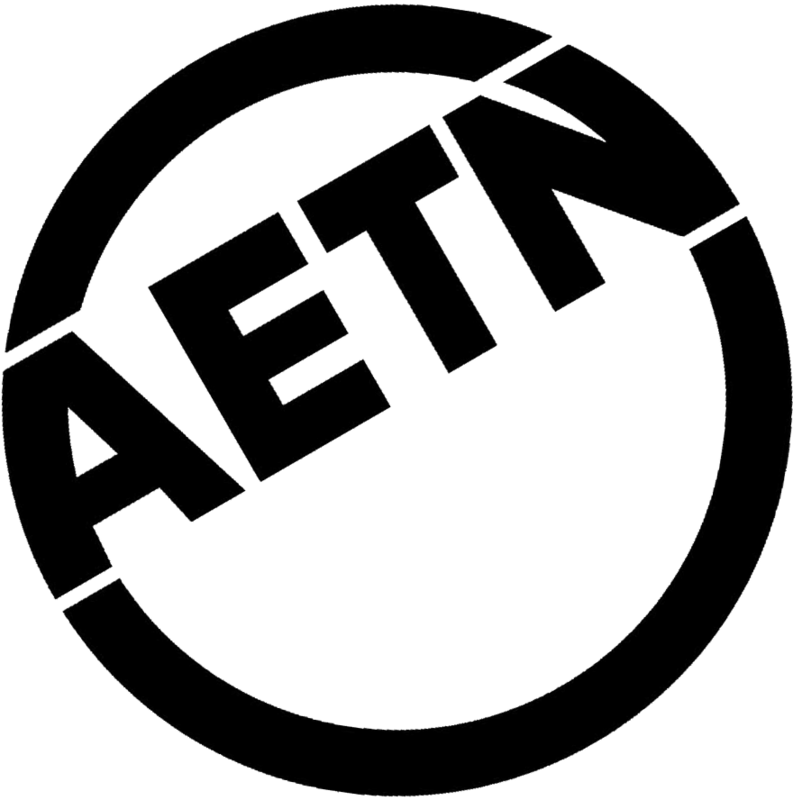 Visit aetn.org/educators/earlyeducation for a collection of activities and resources for parents, educators and caregivers that can be used alongside the PBS KIDS ScratchJr app. 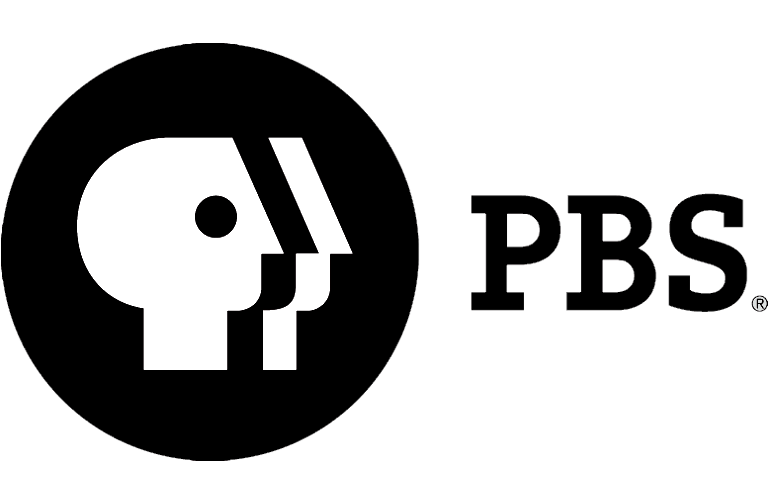 Each activity focuses on a different PBS KIDS show and is designed to engage children by giving them the opportunity to create their own projects featuring characters they know and love. Children don’t just learn to code, they code to learn. Join in on the fun and explore how to create your own story through code with your child or entire class! PBS KIDS ScratchJr is now available for free from the App Store on iPad and from the Google Play store on Android tablet. The storytelling possibilities are endless!